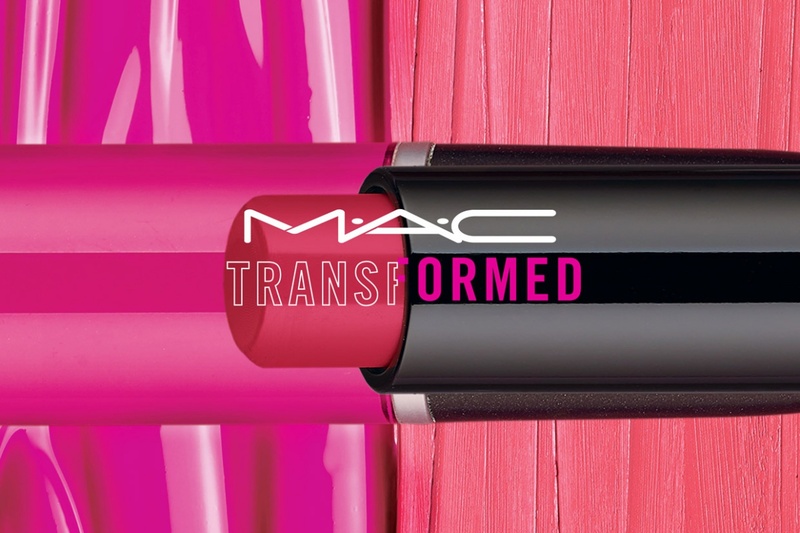 MAC Transformed Collection | Top Beauty Blog in the Philippines covering Makeup Reviews, Swatches, Skincare and More! 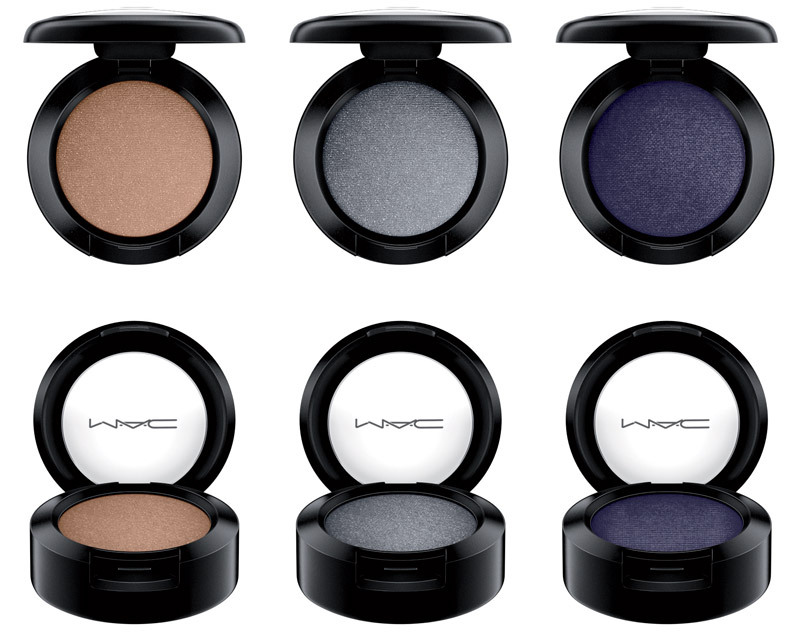 Vivid velveteen or subtle sheen? 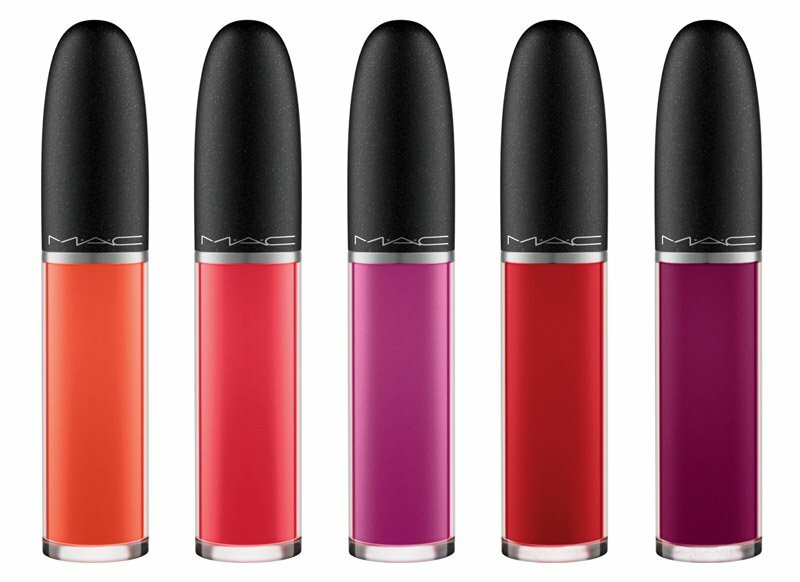 Be Transformed by a new collection of 19 shades of Retro Matte Liquid Lipcolour and Huggable Lipcolour for loud to lustrous lips! 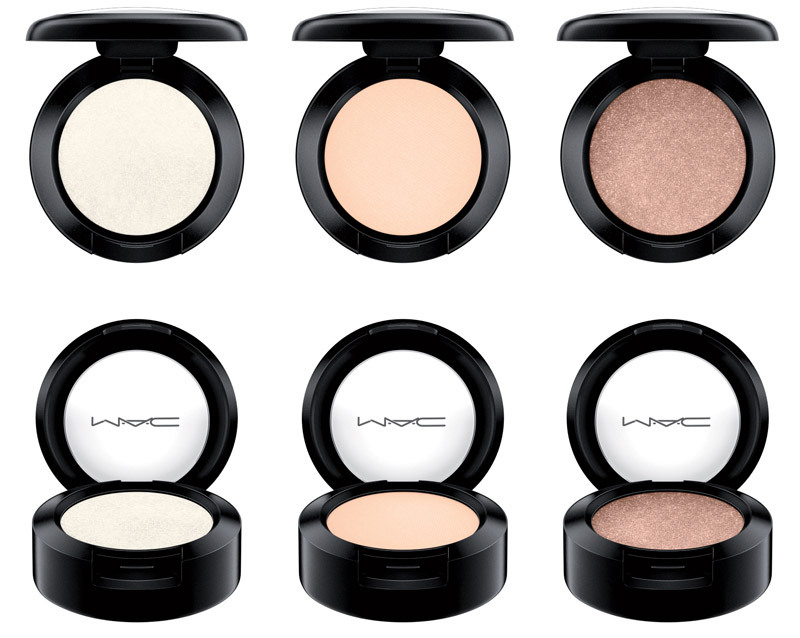 With contrasting shadows and liners from dainty to daring, change is yours for the taking. omom I love all of them! What an amazing collection. I can't just pick on one! 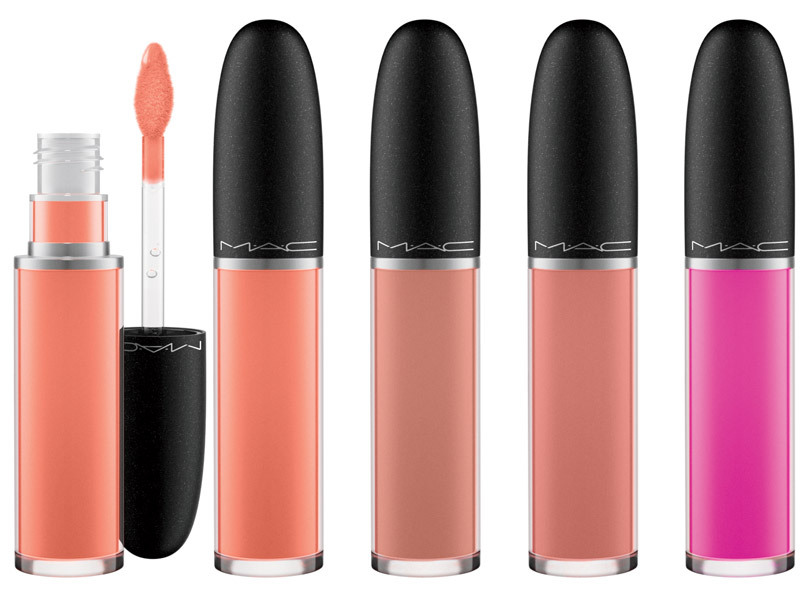 Mac is always innovating! Great brand! 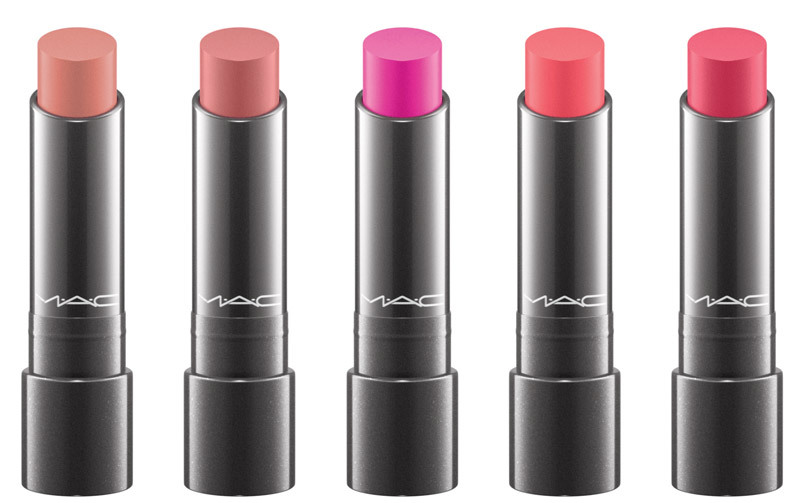 Love those Lipsticks...all are such pretty colors. So beautiful! 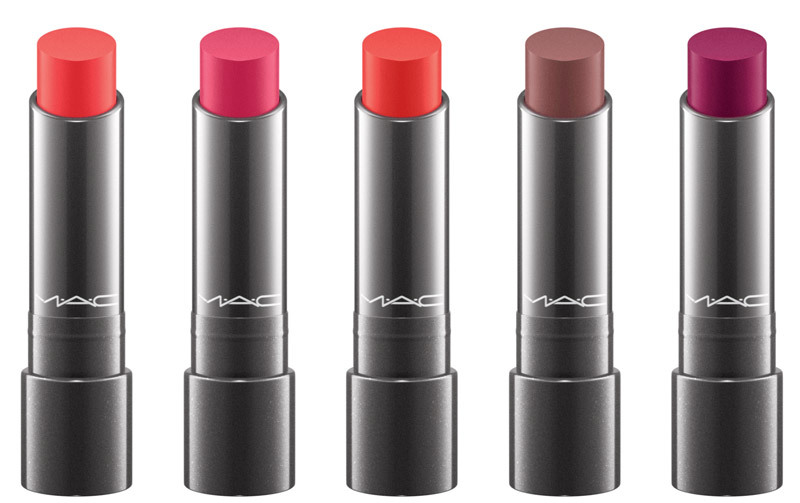 I love MAC!